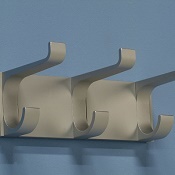 Stylish Aluminium Coat Hook With 3 Hooks. 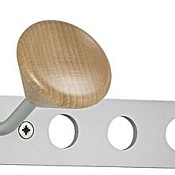 Coat Hooks Uk. 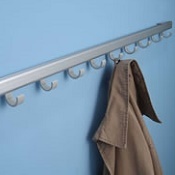 Attractive aluminium coat rail with 3 hooks.